It’s rare to find a born and bred Canberran who truly appreciates how lucky they are to live in our nation’s capital. But as her name might suggest, Rachel Brightman is as excited and inspired by her home town as an inquisitive tourist. 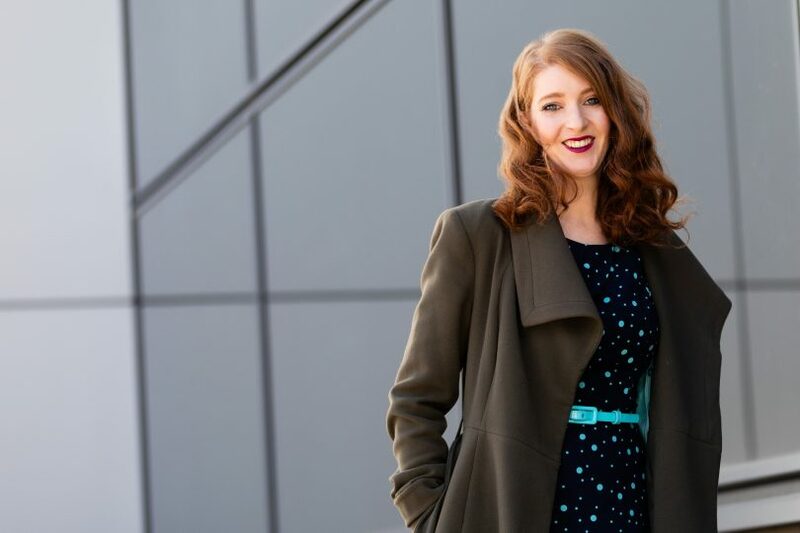 The 32 year old receptionist from Meyer Vandenberg Lawyers grew up in South Canberra, attending Radford College before studying Media Production at CIT. After graduation she was offered a position at Southern Cross 10, where she worked for two years before getting bitten by the travel bug. But Rachel’s vivacious personality led to a job offer, which turned her three week vacation into a 12 month relocation. Rachel admits that she still has the travel bug, but living abroad made her even more grateful for the perks of living in Canberra. When she returned to Canberra, Rachel headed back into media, working at PRIME7 for five years. But after sensing she was ready for a new challenge, it was a job in a completely different industry that caught her eye. 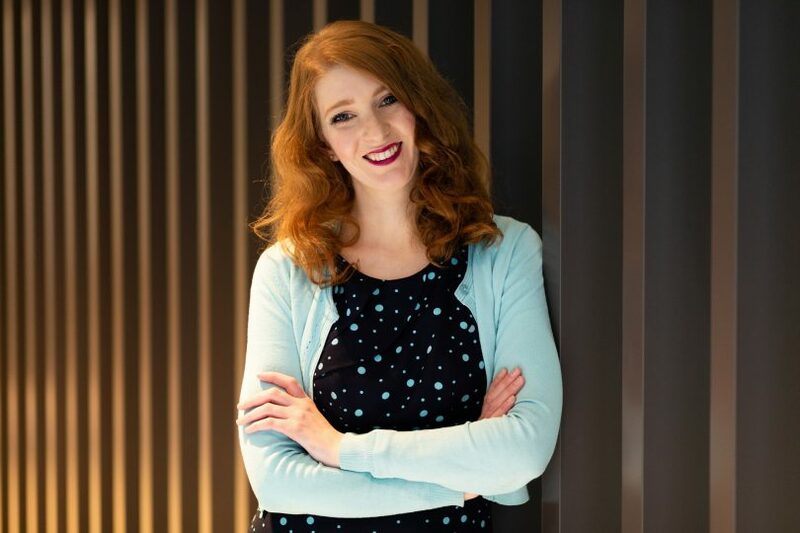 Rachel says that in addition to managing the reception desk, she’s been exposed to an exciting new world of work that has kept her on her toes and allowed her to challenge herself. “The training here is second to none, and no two days are the same. I enjoy supporting the staff with their work, and helping to organise events, such as our upcoming seminar. Outside of work, Rachel is also a qualified makeup and special effects artist, a hobby she enjoys whenever the mood strikes her. Rachel Brightman, Receptionist at Meyer Vandenberg Lawyers. Photo: Supplied. What you love about Canberra: I love that we genuinely get four seasons. Yes, it’s cold and it’s hot, but Canberra is so beautiful – especially in autumn and spring. I’m also loving our restaurants and nightlife, which have changed so much in recent years! If I can add one more thing – I love that it’s like three degrees of separation in Canberra. Everywhere you go, you run into someone you know. It really is just a big country town. What you dislike about Canberra: Parking in the city. I think that’s many people’s pet peeve. But I’m sure we have it better than other cities! Where you love to eat: Do I have to pick one? Right now I’m loving coffee at Common Grounds, Biginelli’s, and Mocan and Green Grout. Pod Food is a great restaurant in Pialligo. I go out with friends to a new restaurant every fortnight. We recently tried Wild Duck in Kingston which was beautiful. Question you would like to ask everyone in Canberra: What is your favourite secret area to visit in Canberra? I’d love to put it on my list! Are you a first homebuyer that wants to know more about the process?